The Bossa Nova singer, who has PCOS and APAS, said she felt her daughter wanted to come sooner. A week and a half ago, Sitti Navarro Ramirez was near her term and went in for her regular prenatal checkup. Little did she know that she wasn't going home that day, at least not with her daughter in her arms. 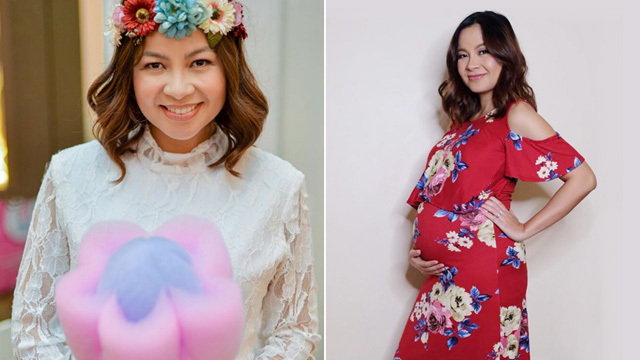 The Philippine Bossa Nova Queen had a feeling her baby was already itching to come out and meet the world, even when she was only 36 weeks into the pregnancy. "Lilibubs" as she often referred to her, was "kicking stronger than usual," she wrote on a two-part Instagram post sharing her birthing story. "I went to see my OB for our regular weekly checkup. I was with my family as Joey [Ramirez] was still in Bacolod, flying back to Manila that evening," Sitti wrote. Her husband was coming from the internment of his father, Dan Ramirez, who passed away a week before. Sitti was okay after the checkup and had lunch, but she was to return to the hospital for another non-stress test. "Being 36 weeks and 2 days, I was already permitted to walk. I was even thinking of watching a movie before delivery day," she shared. "At around 1 p.m., I started having contractions even as close as four minutes apart. My cervix was still closed, there was no bleeding, but on one of the contractions, Lilibubs’ heart rate decelerated so my OB kept me hooked to a monitor for 24 hours," Sitti wrote. Thankfully, by dinner time, the contractions were gone, and she was allowed to eat. "I remember being so happy and exclaiming, 'Yay di ako ma-CS!' 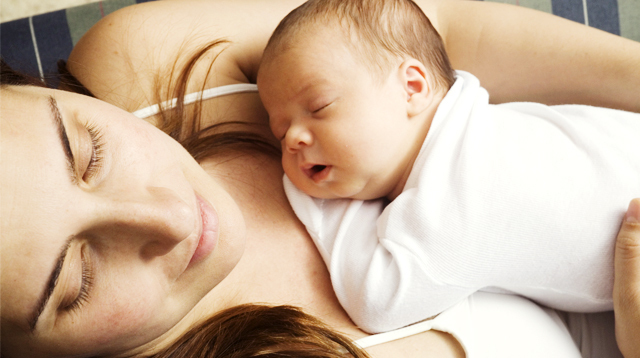 fully knowing that fasting is needed before major surgeries," the new mom recalled. Joey arrived that Saturday night, and Sitti was still allowed to eat breakfast the next morning. But mid-morning, the contractions started again, and again, the baby's heart rate decelerated. 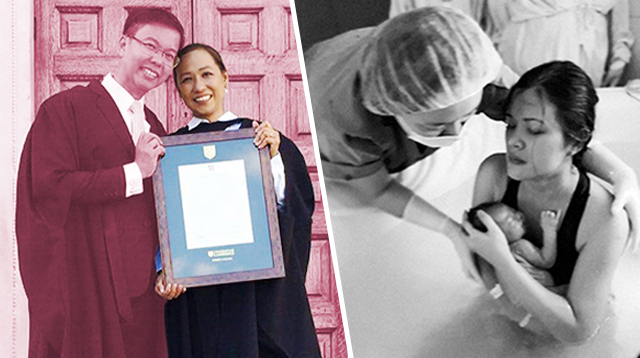 That was the time Sitti's doctor made the decision to go for an emergency c-section (CS). "Both Joey and I were at peace with this decision, we didn’t want to risk Lilibubs’ life especially since I’m an APAS case," Sitti said. 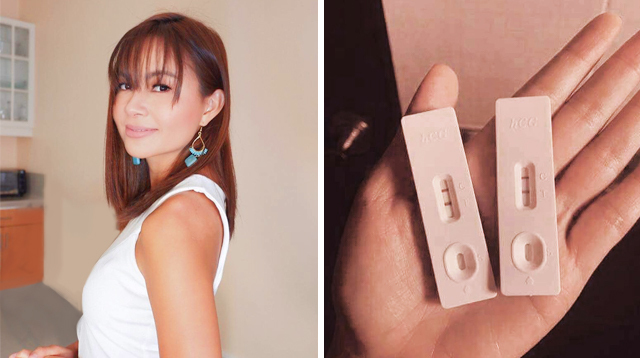 The singer opened up about having Polycystic Ovary Syndrome (PCOS) and Antiphospholipid Antibody Syndrome (APAS), even testing positive for three out of five categories. 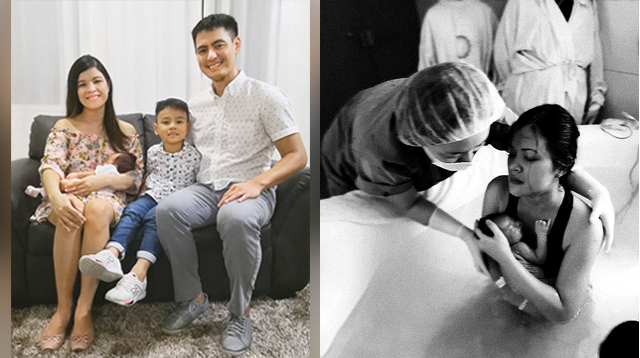 After 36 weeks and three days of cooking in her mother's womb, Issiah Dañelle, Sitti and Joey's first child, a daughter was born on November 4 via emergency CS. "I went in for a regular checkup Saturday, tapos hindi na ako pinauwi. I’m just so glad that Joey was with me when I delivered," Sitti said. The new mom shared that during the surgery it was discovered that her amniotic fluid was already low and that there were too many twists in the umbilical cord. "Ang swerte ng batang ‘to," Sitti heard one of the doctors say out loud during the surgery. "Indeed, the decision to go for emergency CS was timely and right," she added. Issiah was placed in the neonatal intensive care unit (NICU) for 24 hours after delivery for monitoring, and then she was roomed in and reunited with Sitti a day after. 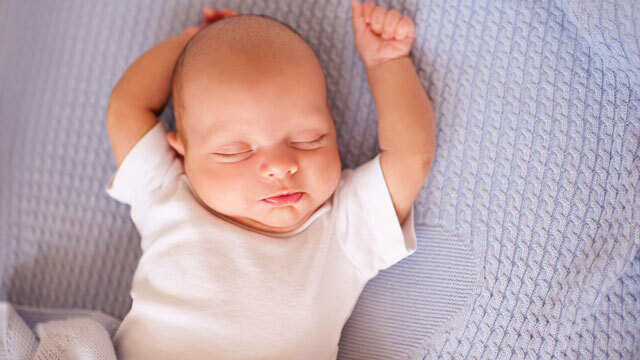 Then, it was smooth sailing, at least as much as it can be for a couple with a newborn. "Ang wild pala talaga ng breastfeeding! Kung masakit yung first hours after CS, masakit din lagi yung first latch," she wrote on a separate Instagram post. 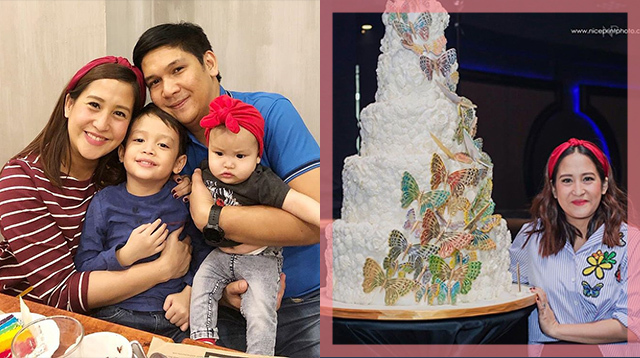 "Pero sige-sige lang ako kasi it’s what Lilibubs needs the most right now, especially since she was born four days before term," she added. The little one is now a week and three days old. Sitti is doing her best to take in more nutrients ("Grabe din ako kumain ngayon") to pass them on to her daughter through nursing. "I still can’t believe it sometimes," Sitti wrote. "To my fellow PCOS/APAS patients who are having difficulty conceiving or keeping a baby, here is our daughter, to give you hope that nothing is truly impossible with the Lord. That every day He is making miracles, and that every time in every situation, His timing and His Will is perfect." 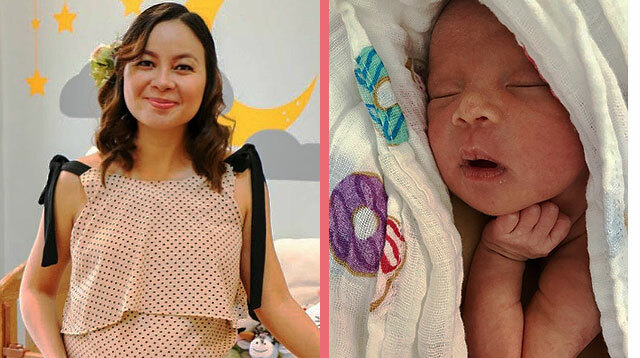 Sitti also thanked everyone who has been praying for her and her baby's good health. 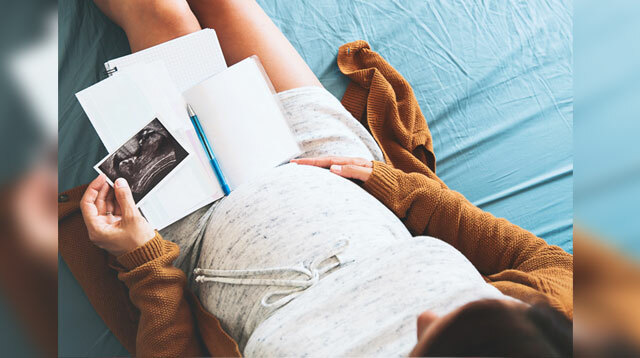 "I have often said that I think one of the reasons we were able to reach nearly full-term despite being APAS, is because our baby has been enveloped with so much love and prayers," she wrote. 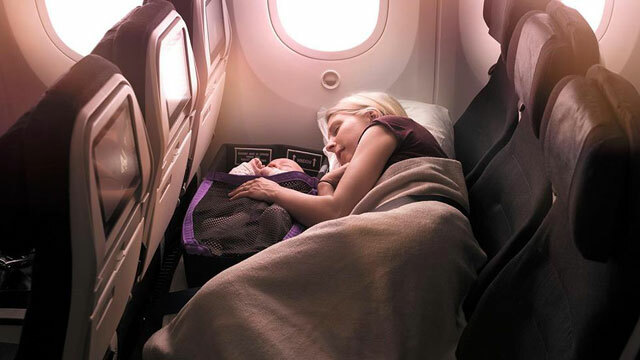 Mom and Baby Get to Sleep Side by Side in Economy Seats of This Airline!